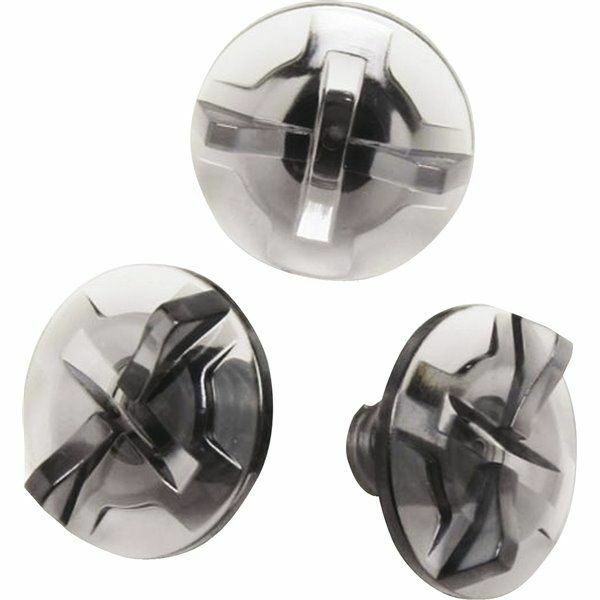 The most important piece of Motorcycle safety equipment is undoubtedly a helmet. 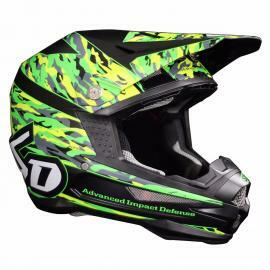 AMX have one the largest range of helmets available in the Australian motorcycle retail market. 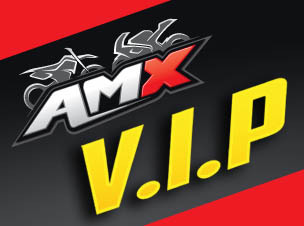 AMX cater for all customer budgets from the most prestigious racing-technology driven product to affordable entry level product. 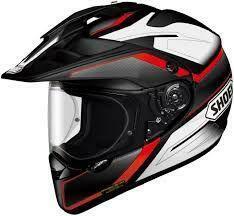 We carry many of the leading brands such as Shoei, FLY racing, Arioh, Fox to name a few. 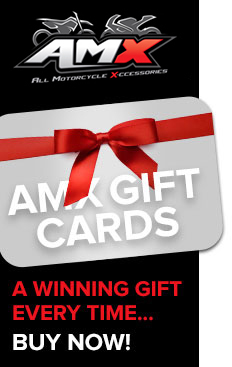 Whether you ride on the road, racetrack or Bush (offroad) AMX have a vast range of motorcycle gear, accessories & spare parts that goes on your person or your motorcycle. We pride ourselves on competitive pricing and offering great value and many bargains on our quality products all year round. AMX is a national chain of stores available in Melbourne, Brisbane and Adelaide where you can visit and see the range in person which are open 7 days a week or we also have all stock available for purchase online 24 hours a day with all orders of $99 freight free. 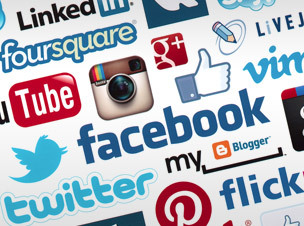 If you have any questions or advice our passionate and experienced team members are happy to share their extensive knowledge of motorcycles and gear with you at your local AMX store or via email from our website.